Are you ready to choose the name of your baby? 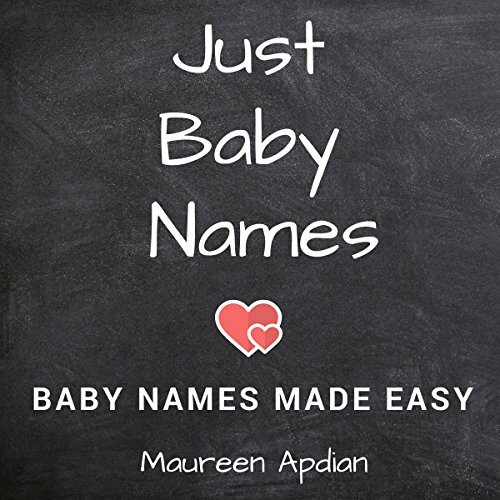 While other books have more on each name, this book lists many names to go through to decide the name of your child. Have fun with your significant other or on your own going through the list. Hopefully you will find the name of your next baby. This book includes over 6,000 names and is separated into boys' and girls' names and is in alphabetical order. Good luck in the search for the name of your next child.